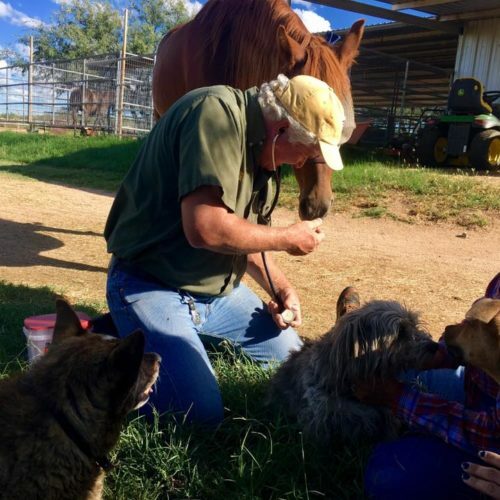 Dr. Michael Hutchinson of Pegasus Equine Mobile Veterinary is having a veterinary clinic day at J6 Ranch Equestrian Center for boarders and haul-ins. 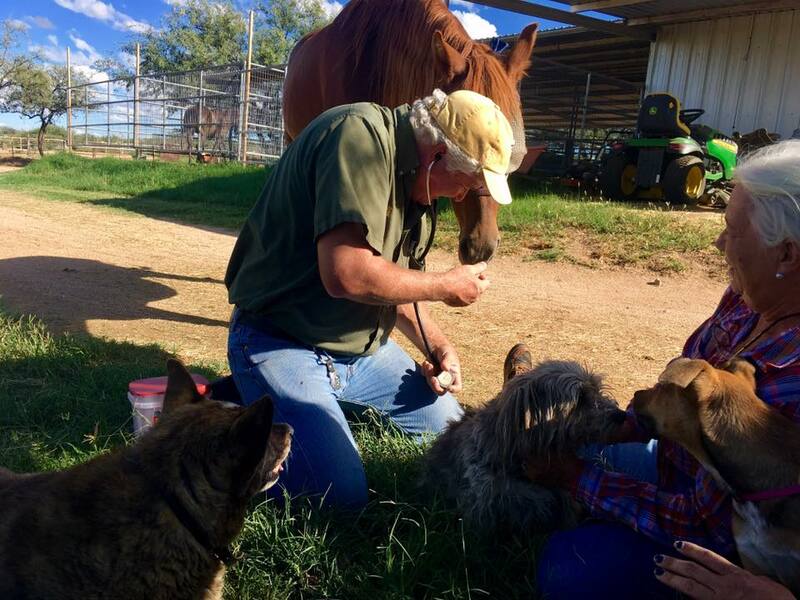 Dr. Hutchison can cover all standard routine care from vaccinations, health certifications, coggins, and dentals to other less common veterinary practices. 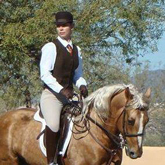 Contact Katherine Calkins at J6 Ranch Equestrian to Center to schedule a time with Dr. Hutchison. If boarders are not available to handle their horse, but would like them seen please make arrangements for someone to handle them. 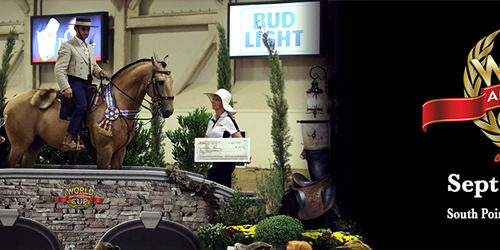 J6 Horse Handling fee: $10/half an hour, $30 for difficult to manage horses. Haul-in fee for non Saddle Club Members are $10/vehicle to J6 Ranch.